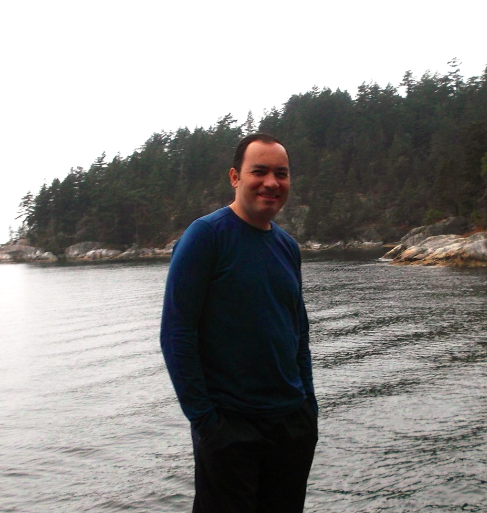 Marcelo Bravo is an international PhD student, member of the Interdisciplinary Studies Graduate Program (ISGP) in UBC, integrating research in Sociology and Political Science with a focus on Developmental studies; his areas or research includes social capital, civic cultures, inter-generational studies and development. His previous works integrates academic experience as member of the Social Development Department at Tecnologico de Monterrey – Campus Monterrey since 2007 and counsellor for international students since 2005. At this university he developed several service-learning programs and was counsellor of different student lead initiatives for civic awareness and social development. He has served as lecturer for the “Global citizen partnership program” joint initiative of Virginia Tech and Tecnologico de Monterrey, Via Education faculty member, and the “Merida Program” in the Yucatan Peninsula with international students working in community development issues. From 2004 to 2006 he served as national counsellor for the Imjuve (Mexican Institute for Youth Issues) at an interdisciplinary body of citizens with focus on deliberation, accountability and proposal of public policy initiatives. Marcelo has a bachelor degree in International Relations at Tecnologico de Monterrey with a Student Leadership diploma and a Master in Prospective and Strategic Studies at the Graduate School of Public Policy (EGAP) from Tecnologico de Monterrey.